Looking for apartments for rent near Lower Bucks Hospital? 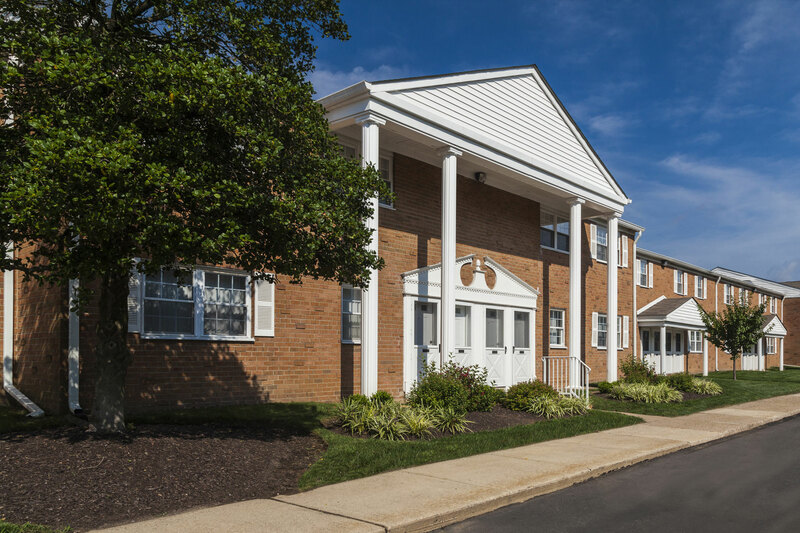 Orangewood Park Apartments offers spacious one and two bedroom apartments in Levittown, just minutes from the Lower Bucks Hospital campus. Whether you’re looking for a new career in the medical field, furthering your current career, or just want to be located near quality healthcare, our Levittown apartments are the perfect place to call home. Conveniently located in the Bucks County, Orangewood Park is close by everything you need to keep your week running smoothly. Located less than 10 minutes from our Levittown apartments, Lower Bucks Hospital is set on a wooded 36-acre medical campus in Bristol. Founded in 1954 by a grassroots community movement, the hospital is now home to more than 400 physicians and over 1,400 employees and volunteers serving more than 30,000 patients each year in their emergency department alone. Lower Bucks Hospital offers comprehensive services in heart care, occupational medicine, travel medicine, imaging services, surgical services, and more. When you’re not on shift, our apartments for rent near Lower Bucks Hospital have a slew of on-site amenities to help you relax and fresh. From in-home luxuries like plush carpeting and oversized balconies to community amenities like a picnic grove with barbecue grills and sparkling pool, you’ll be able to entertain or relax on your own right at home. Looking to get away or need to travel for work? Our Levittown apartments are minutes from major thoroughfares like I-95, I-276, and the New Jersey Turnpike putting you within easy reach of everywhere you need to be. In addition, our rental community is convenient to local attractions like Parx Casino, Philadelphia Mills, and the Neshaminy Mall. Contact us today to learn more about our apartments for rent near Lower Bucks Hospital and schedule a tour of Orangewood Park Apartments! You’ll love living here!